“I’ve been in this team for quite a while now, and I feel at home here," says Graeme Brown. 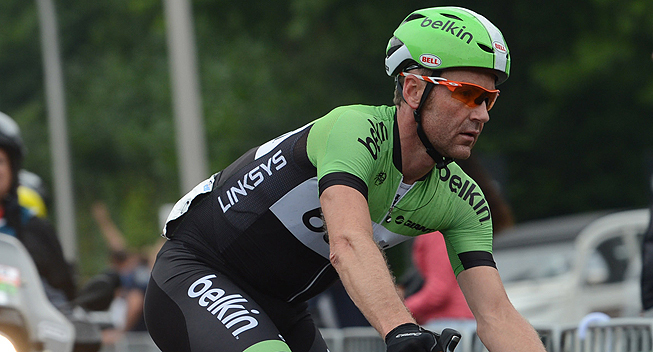 Graeme Brown extended his contract with the Belkin Pro Cycling Team for an additional year. The experienced and quick Australian will stay with the team through the 2014 season.